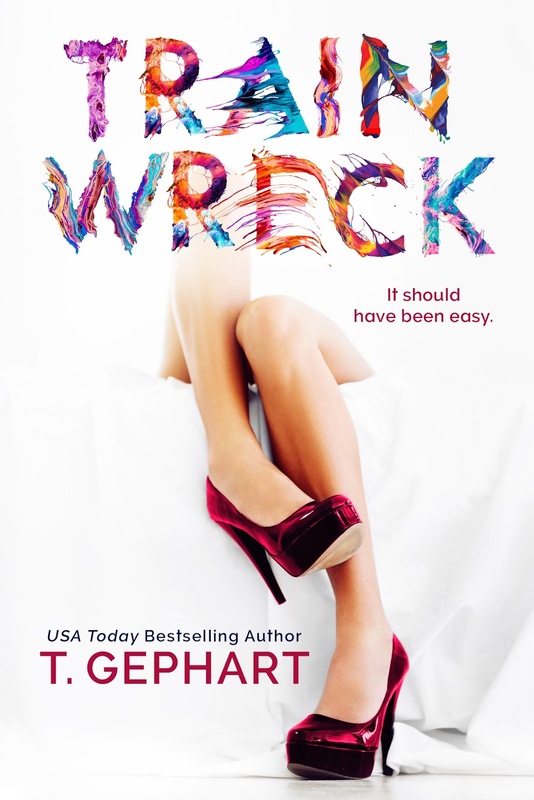 Posted on July 11, 2017, in Release Blitz and tagged Excerpt, Release Blitz, T. Gephart, Train Wreck. Bookmark the permalink. Leave a comment.